Welcome from the Office of Diversity and Inclusion (D&I). We are located in Billings Hall at 5812 S. Ellis Avenue. Here in the D&I office, we work to create an atmosphere that feels like home for faculty, researchers, post-docs, residents, and students in the Biological Sciences Division. Our office is led by Dr. Iris Romero, Associate Professor in the Department of Obstetrics and Gynecology and leading scientist and thought leader in the fields of both ovarian cancer research and LGBTQ health more broadly. In our office we work through an intersectional framework to ensure our constituents feel completely supported. We employ a multidimensional programming and outreach strategy that pays attention not only to traditional understandings of identity but also to how our constituents’ identities meet and converge to create particular kinds of life experiences. This is why our new Inclusion Menu, a series that brings programming to our constituents in their already existing meetings, incorporates programs related to race and privilege, gender and sexuality, and their relationship to the phenomenon known as implicit bias. We understand that diversity programming cannot be either/or, rather it has to be both/and. Because we work with a vast amount of people, we spend lots of time meeting face to face and working across the division on committees. This ensures that our work is intentional and that we reach people in all parts of the division. More recently, we began to partner with colleagues on resource groups, which provide spaces for our constituents to meet and professionally develop with others who are similar to them. An example of this is our NOTICE group, which utilizes professional development and mentorship to help women of color advance their careers. 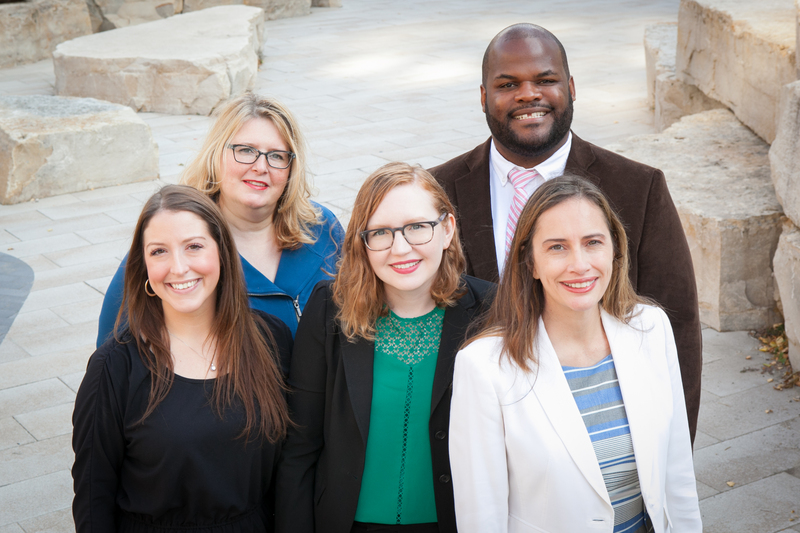 We also recently started a faculty diversity committee that is tasked with advising the office on initiatives related to faculty diversity, particularly around hiring, advancement, and retention. We look forward to continued service to members of the Biological Sciences Division and welcome both collaboration and feedback. Please take a look at our website to learn more about who we are and the work that we do.